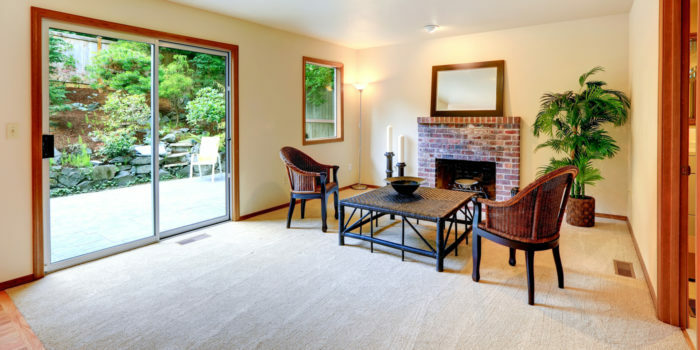 Your home is your investment… protecting that investment is important. Window King of America wants to protect your investment too. Instead of spending your precious time and hard earned money into all that sanding, scraping and painting year after year, not to mention the expense of replacement wood if neglected… our professional installers can custom wrap your home. Trim Coil is used to create custom fabricated covers to protect the wood areas on your homes exterior. Door frames, window frames, rakes, fascia boards, freeze boards, pillars and posts all fall victim to the outside elements and require constant maintenance. Soffit is used to protect and ventilate the eaves and overhangs and porch ceilings of your home. Our soffit is available in vented, non-vented, hidden vent and beaded and available in a large array of colors to compliment your home. Vinyl Trim Accessories add that distinguished decorative option that enhances and details your home. Trim moldings, mantels, pediments and pilasters add that finishing touch to any window or entrance way. Choose a classic smooth style or decorative dental block. Our moldings are available in white and are completely paintable. 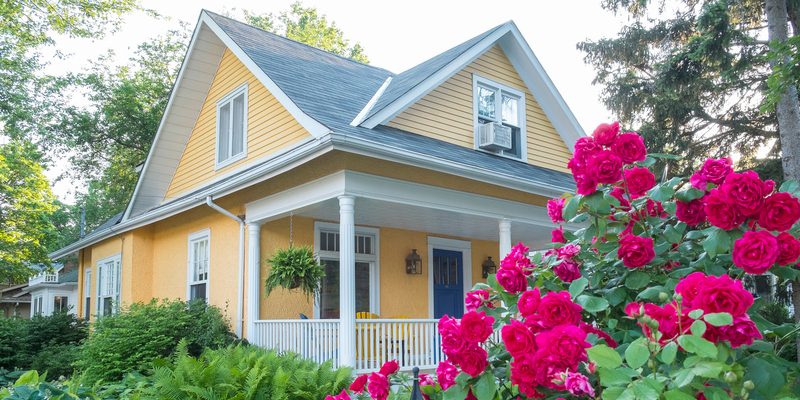 Gable vents, and mounting block accessories in coordinating colors compliment the siding color of your choice. Vinyl Shutters are another decorative accessory that adds just the right accent and character to windows and doors. Whether you choose traditional louvered or colonial raised, our shutters have a textured wood look and are available in a variety of colors and are totally maintenance free. Our vinyl shutters can be installed on virtually any exterior surface. 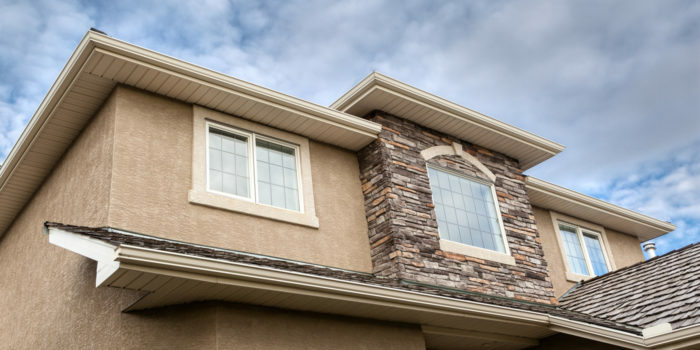 Whether your home has siding, brick, stucco, or wood…we can accommodate your home with a variety of sizes, shapes, and colors. We even have paintable shutters to insure that perfect color match you’re looking for. Adding custom trim is just one of the great ways Window King of America improves homes in Hampton Roads, Virginia. Our company also provides window and sliding door installations. Contact us today to learn more about our full range of services!